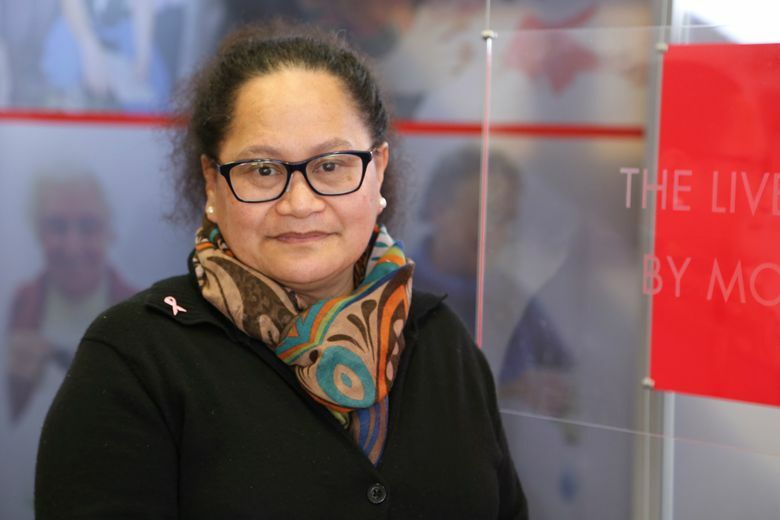 WELLINGTON, New Zealand — A rift emerged Monday between New Zealand’s government and the Red Cross over the humanitarian organization’s decision to name a New Zealand nurse who was kidnapped by the Islamic State group five years ago — and whom her employer believes could still be alive. Akavi, 62, is a nurse and midwife who was abducted in late 2013 in the northwest Syrian city of Idlib along with two Red Cross drivers who are Syrian nationals. She was most recently sighted, according to Red Cross officials, in December at a clinic in Sousa, one of the final villages held by the Islamic State group. The Red Cross said it had named Akavi with the New Zealand government’s support in hopes of receiving information that could lead to her safe return. The timing was right, the group said, after the Islamic State lost its last shred of territory in Syria last month. The decision to name Akavi ended an especially strict, five-year media blackout in which news outlets agreed not to publish her name — or even reveal that a New Zealander was being held by the Islamic State group. Her capture prompted secret missions by a New Zealand special operations team to look for her, New Zealand’s foreign minister, Winston Peters, revealed Monday. Up to 12 people — including defense and foreign affairs staff members, working in a “noncombat” capacity — were making “ongoing” efforts from a base in Iraq to secure Akavi’s release, he said. Akavi had been traveling with six colleagues in a convoy marked with the Red Cross emblem in October 2013 when they were stopped at a checkpoint by gunmen. The next day, four of the aid workers were freed, but Akavi and the two drivers, Nabil Bakdounes and Alaa Rajab, remain missing. The Islamic State group initially communicated with the Red Cross, providing proof that Akavi was alive and demanding fluctuating amounts of ransom, but her employer was not able to secure her release. By mid-2014, most of the hostages held with Akavi had been released, after ransoms were paid by their governments, families or employers. The messages from the Islamic State group about Akavi stopped in 2014, but between 2016 and 2018, Red Cross officials received reports of sightings of her in Syria, including from people she had treated.